The singer took the stage as part of the 2nd International Orange Festival / OrangeFest 2017 events at the Finike-Arykanda ancient city, one of the most attractive slope cities in Lycia. The concert started at 7 p.m. The artist performed again on July 8 at 9 p.m. at the Arif Nihat Asya Open Air Theater in the Kepez Park Forest. 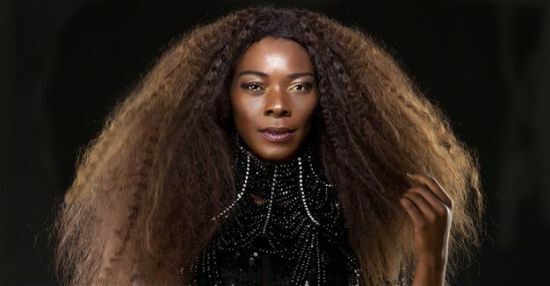 Voted one of the world’s 50 great voices, Buika blends jazz, funk, flamenco, gypsy rumba, Afro-Cuban rhythms, copla and new soul in a refined and deep way thanks to her origins extending to Africa. The winner of the Premio de la Música, Spain’s answer to the Grammies, for best-produced album with her second album, “Mi Niña Lola,” Buika’s latest release is “En Mi Piel,” a two-disc compilation that showcases her diversity and range.